Say cheese! 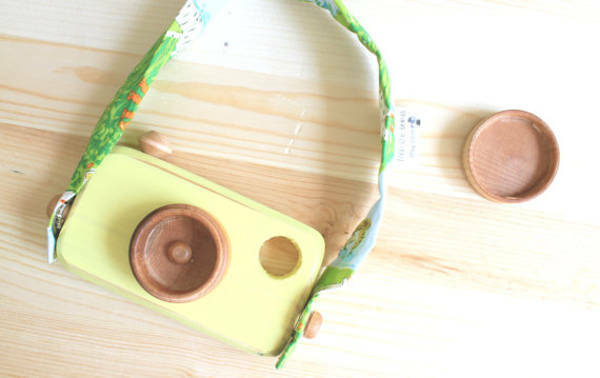 It's a tiny wooden toy camera for tiny photographers! Say cheese! 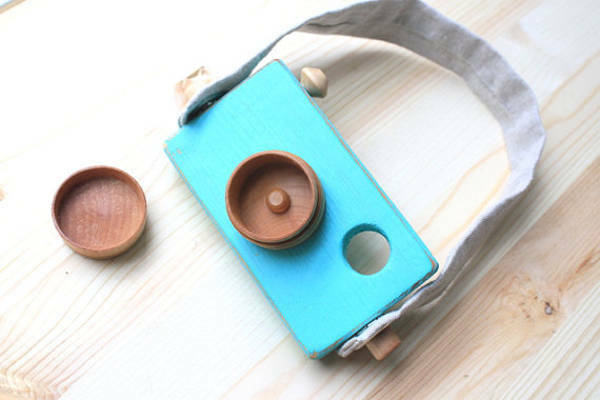 It’s a tiny wooden toy camera for tiny photographers! 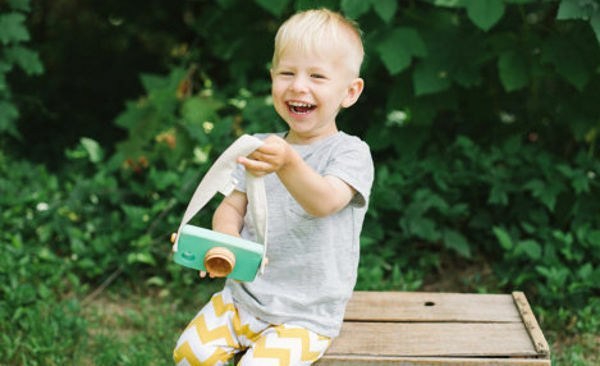 Pretend play should be high on every child’s agenda – and it doesn’t get much cuter than these wooden wonders. Wooden toys really are a wonder. The texture, the smell and the longevity make them a great investment. And these beauties are some of the most unique we’ve seen. 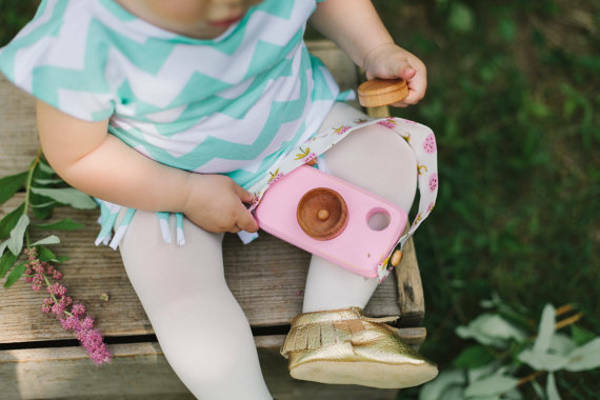 The younger generation of children have grown up with smart phone lenses in their faces, but there are still many of us who prefer taking photos the old fashioned way. And if your children are anything like mine, they want nothing more than to play with your camera, rather than smile for it. These beautifully crafted wooden cameras are perfect for creating imaginary images. 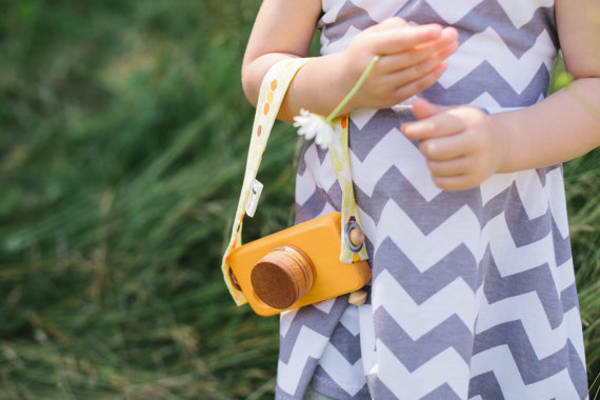 From The Seeds hails from Canada, and the wooden cameras are handmade from Canadian pine wood. They have a hand-sewn strap and a lens cap that can be removed. The cameras are painted with non-toxic acrylic paint and finished with organic beeswax and grapeseed oil. The cameras are recommended for children aged three and older, and cost around $25, plus a little extra for shipping to Australia.